This half day tour of Hong Kong Island begins with a visit to famous Stanley Market, one of the must-see places for visitors to Hong Kong. You will find an interesting array of little shops selling silk garments, art, Chinese costume jewellery and typical souvenirs. Also including a visit to a jewellery warehouse. The tour also includes the fishing village of Aberdeen. Aberdeen Harbour has the honour of being the first place where the British set foot upon first arriving in Hong Kong, and was formerly the heart of the incense trade. This is how Hong Kong got its name, literally meaning ‘Fragrant Harbour’. In Aberdeen village you will see rows of old-fashioned junks and sampans and house boats where the fishermen and their families still live, and there is the opportunity to take a sampan ride (at additional expense) to see life on the water as it really is lived. 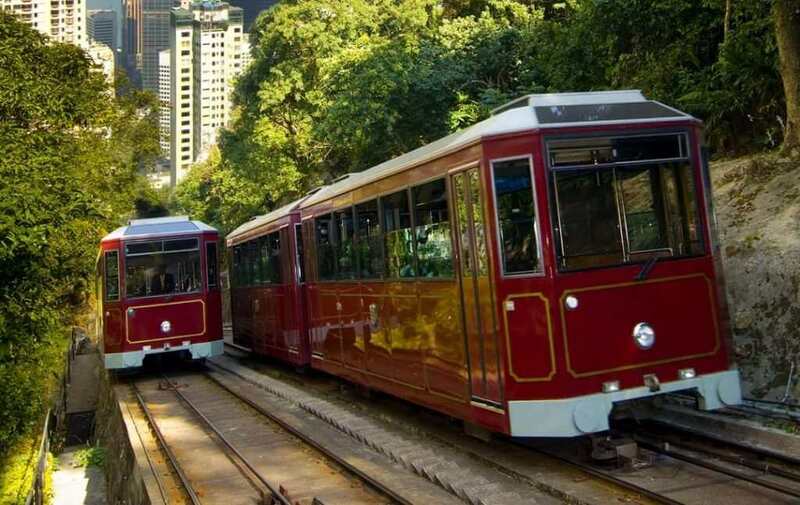 You will also enjoy a Peak Tram ride to the top of Victoria Peak, to take in panoramic views over the city and harbour.